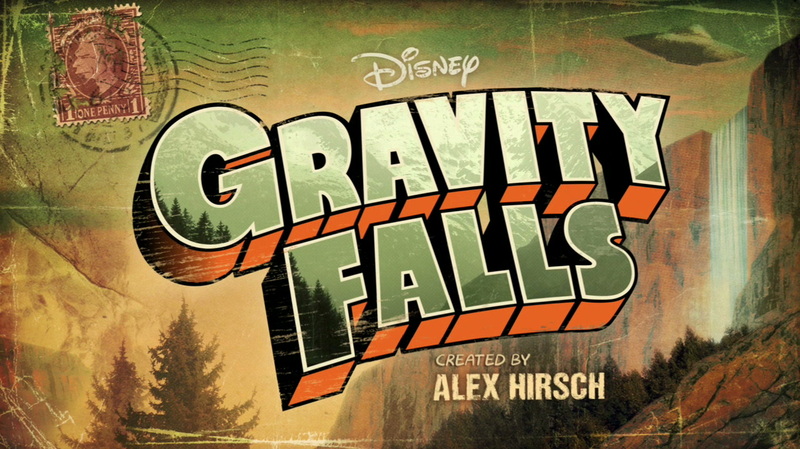 Gravity Falls is a relatively new show. It’s only been on for a bit over a month and I’ve only seen 3 of the 6 episodes that have aired to date. While I am enjoying it quite a bit I understand it’s a bit premature to include it in such a list which is why I’m leaving it in 5th place. 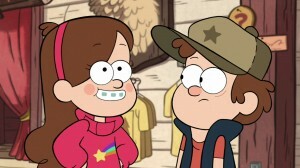 This animated series centers around twin brother and sister duo of Dipper and Mabel. 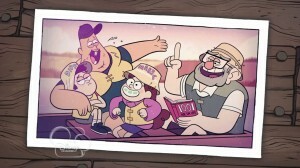 They move to the small town of Gravity Falls for the summer to live with their weird Grunkle (Great Uncle) Stan. 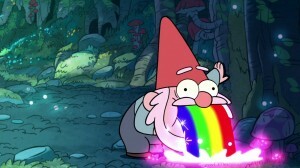 As it turns out Gravity Falls is actually a really weird place filled with all sorts of mysterious events. This puts the kids into a series of paranormal adventures. The show has a very quirky kind of humour that’s hard not to like. All the characters are hilarious and they are always put into really funny situations. The art style is also totally top notch with a very nice looking but simple look to it. As the only show in today’s list that’s still on the air, you can catch it Friday nights on Disney Channel. Lizzie McGuire is the story of a girl named… Lizzie McGuire. She’s a young girl going through school, life, all the standard stuff with her friends Miranda and Gordo, her brother Matt, her parents and various other supporting characters. It ran from 2001 to 2004 for a total of 65 episodes. The show was quite popular and is responsible for making a young Hilary Duff quite famous, though the rest of the cast enjoyed little such similar benefits. The show is a comedy which unlike older or more recent comedies of the type had no laugh track, was not filmed before a studio audience and is shot single camera, meaning one camera is used to show different angles separately, more like a movie and less like a live show. I certainly feel that lends a certain level of quality to the show not typical of sitcoms. To me the show’s draw was that it was quite funny. While the main character of Lizzie was mostly there to be the centre of plot development everyone around her added some great humour. 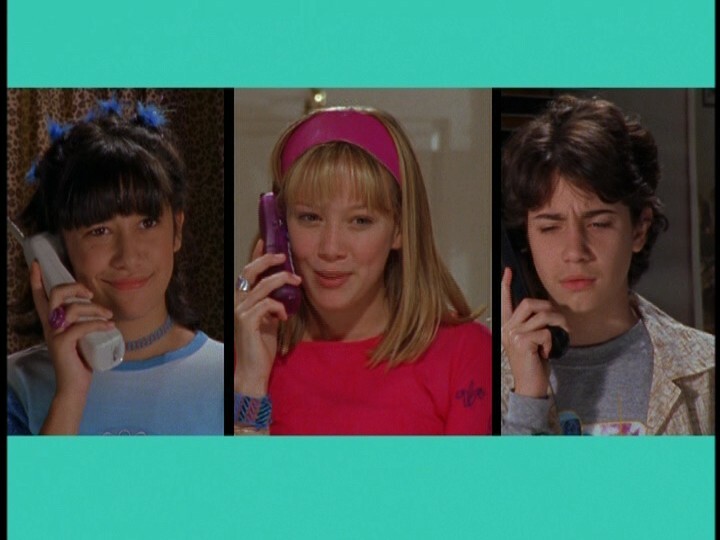 Lizzie’s friend Gordo, played by Adam Lamberg, was a cynical proto hipster intellectual calling out his peers with a sharp whit not generally possessed by one of his age. Miranda, played by Lalaine, often got herself into silly and hilarious situations, and her misunderstanding of things always made for good times. 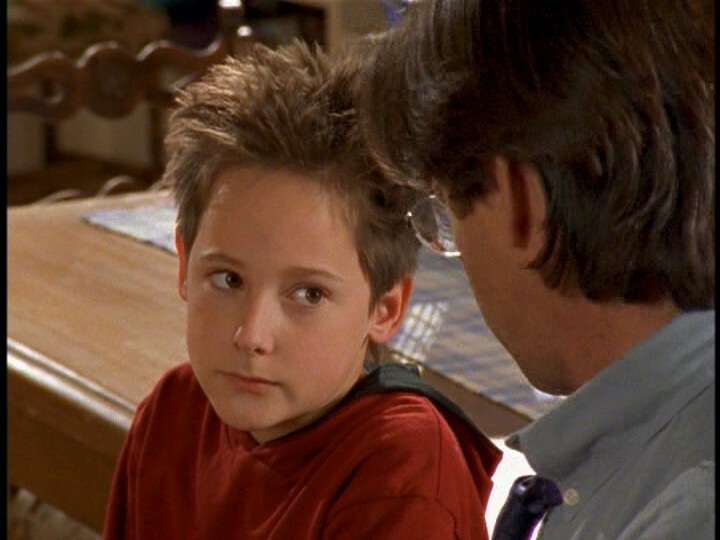 Lizzie’s brother Matt, Jake Thomas, and his various friends were great for laughs, always up to ridiculous antics. 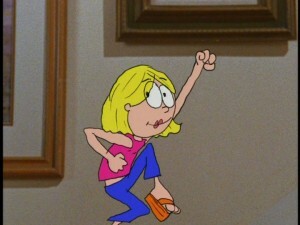 Finally Lizzie’s parents, played by Hallie Todd and Robert Carradine, added a unique perspective of fairly realistic frustrated parents that an older person could sympathize with. 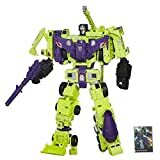 The show had a somewhat random DVD release in North America with a number of single discs and eventually a “Volume 1” box set with only 22 episodes that was never followed up. British DVDs of the entire series were released, though they are PAL and region 2. Kim Possible is an animated series about a young girl named Kim Possible. Are you noticing a trend here? Kim, played by Christy Romano who you’ll read about later, put up an ad on her web site saying she could do anything, and so she started getting requests for much more than simple babysitting type jobs. 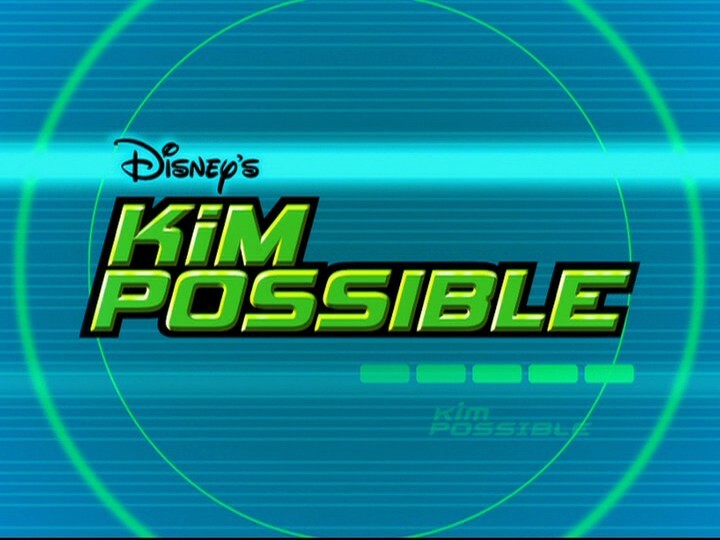 Kim is essentially a super hero/spy type character who goes on fantastic missions to save the world with her trusty sidekick Ron Stoppable. The show ran for 4 seasons from 2002 to 2007 with a total of 87 episodes, though I felt the quality dropped off a bit after the first season. Though it’s not strictly a comedy series this is certainly what drew me to the show. The concept alone is quite funny, a superhero story rooted weirdly in the real world but still full of very eccentric things like super genius parents, supervillains and such. 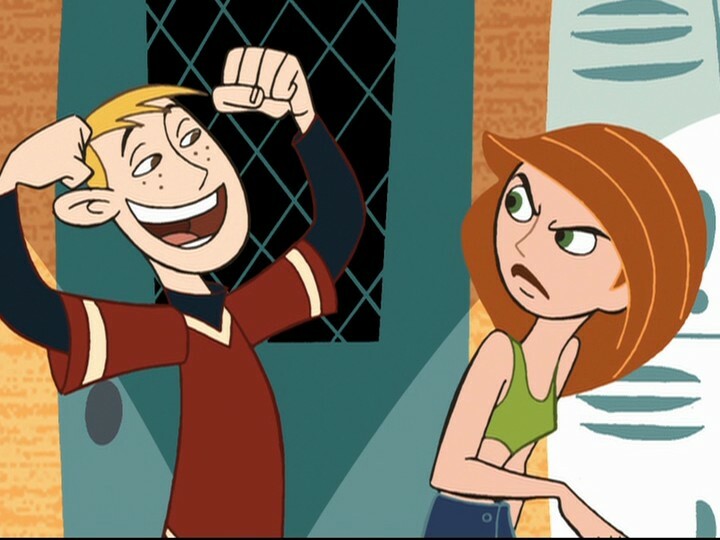 Ron Stoppable, as played by Will Friedle, was surely my favourite character of the show. A bit funny and a bit of an idiot, he’s always good for a laugh. The show’s villains were already great as well. 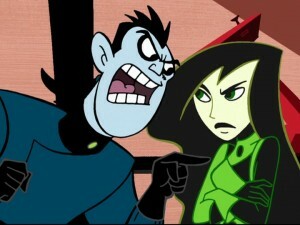 Kim’s Nemesis Dr. Draken, played by the great John Di Maggio is your typical evil genius. 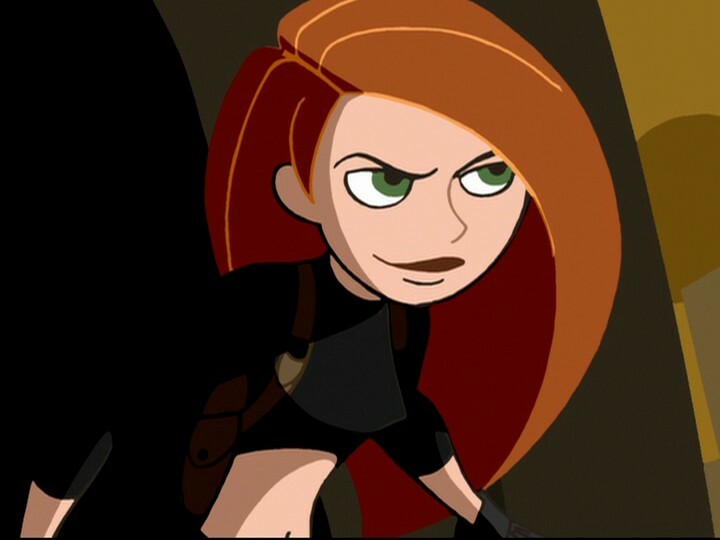 His sidekick Shego, played by Nicole Sullivan, is sarcastic, insulting and all around disrespectful of him which creates a great dynamic. My personal favourite villains were father and son team Señor Senior Sr., played by the great Ricardo Montalban, and Señor Senior Jr., played by Lost’s Nestor Carbonell. While Señor Senior Sr. was sort of a Bond villain type of character, his son Señor Senior Jr. didn’t really care for the impractical villainy his father espoused, often suggesting much easier and much less villainous alternatives. The show featured an extended cast far too long to mention, but it’s well worth watching. 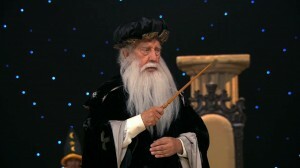 Wizards of Waverly Place is a series about a family of Wizards living in New York City. 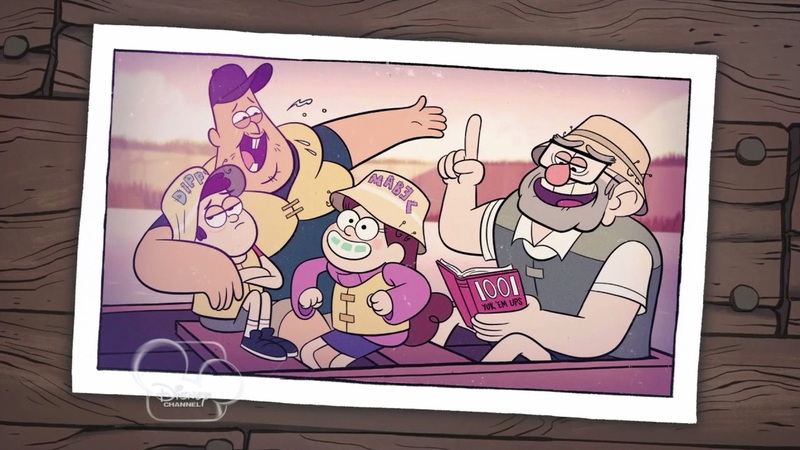 There is technically no main character of the show as it is at once about all three of the Russo siblings. 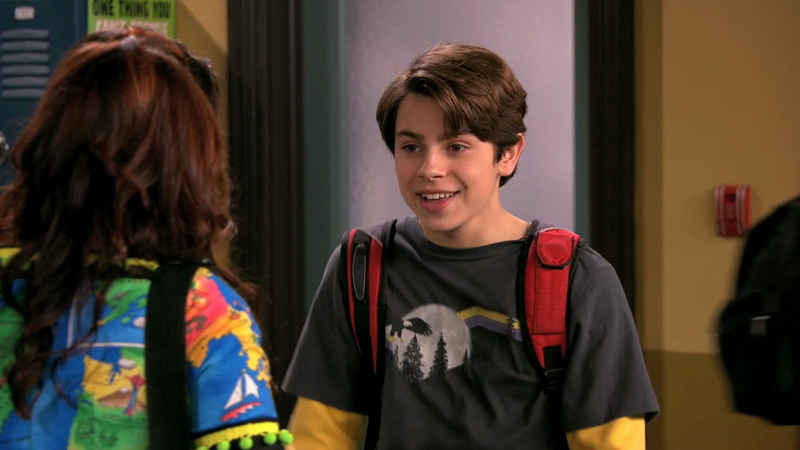 Alex, played by Selena Gomez, is pretty much the primary character though her two brothers Justin, played by David Henrie, and Max, played by Jake T. Austin, still get a good share of screen time. Having a lot of main characters is a pretty good idea and is pretty common for a show starring minors because there are labour laws and schooling which must be considered which makes it difficult to have a show where any single character is on screen at all times. 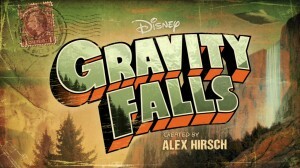 The show ran for four seasons, from 2007 until ending just recently in 2012 with a whopping 106 episodes. There was also a not so fantastic movie between the second and third seasons. 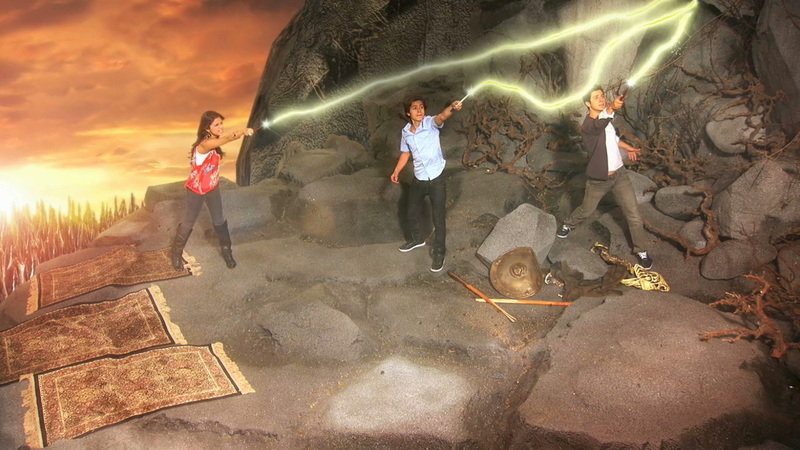 This show is a sitcom with an obvious fantastic twist that it’s all about magic. It’s shot live in front of a studio audience so it’s multi camera, contains and laugh track and all the annoying things that we briefly went without around the turn of the millennia with Disney Channel Shows. There’s a lot to like about this show. It’s primarily a comedy and humour is certainly it’s strong point. Alex is hilarious, also sarcastic and a bit mean and the cast surrounding her, though often there just to be patsies to be mocked by Alex, lend some quite humorous moments in their own ways. The magical aspect of the show is a real mixed bag. At it’s surface it appears to be a Harry Potter clone, where Wiz Tek is a Hogwarts style school, but the show very rarely takes place there, and aside from the occasional Harry Potter parody is actually a completely different thing. It would be more comparable to something like Sabrina the Teenage Witch, though with three siblings involved the dynamic is different. Having some magical concept push the story for every episodes makes for some very interesting and original premises, as the “magic spell of the week” during the first couple of seasons would usually be the cause of and solution to the problem of the week. 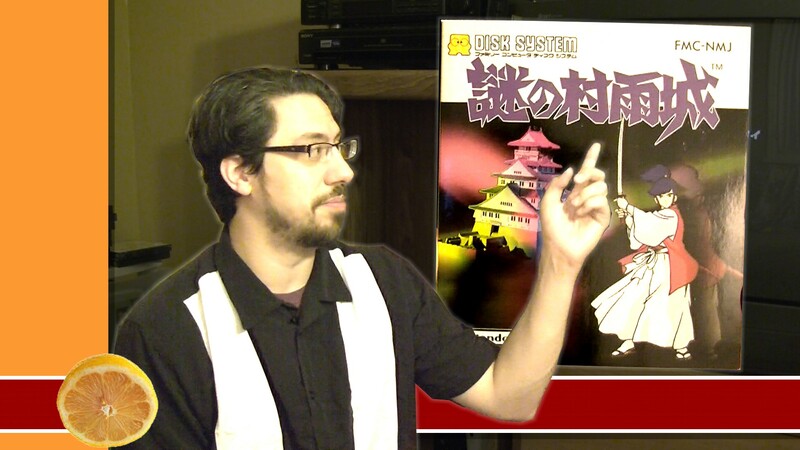 During later seasons the stories got a little more elaborate. Wizards of Waverley Place launched Selena Gomez’s career, though many just know her as that girl who’s dating Justin Bieber, she has had an independently successful music career and is now working on a number of films. The rest of the cast hasn’t really been able to capitalize on their fame quite to the same extent. The show has only a few individual DVDs released, but hey it’s 2012 so that’s not really as big as it used to be. Having just finished you can still find it on TV a bunch of times a day and it is available on iTunes for people who love DRM. My #1 choice should come as no surprise to those familiar with my infatuation with Shia Labeouf. Even Stevens is the story of the Stevens family, mainly Louis, played by Shia LaBeouf, and Ren, played Christy Romano, siblings who are in constant rivalry. Ren is the overachiever and Louis is the goof who kind of evens things out like Danny Devito in twins. 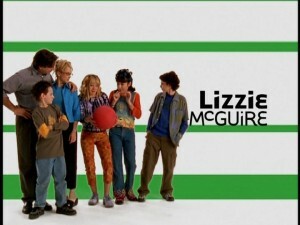 The show ran for three seasons from 1999 to 2003 for a total of 65 episodes, a standard number for shows that can be shown in syndication. There was also a pretty horrible movie that immediately followed the show. 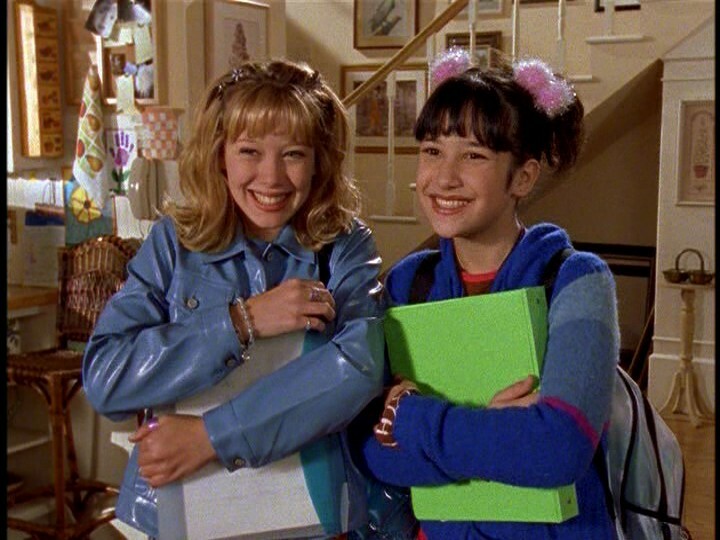 This show is in every sense a comedy but like Lizzie McGuire was not shot live in front of a studio audience. It is a single camera show. It was really amazing to be able to see Disney comedies without an awful laugh track about 10 to 12 years ago and it’s really sad that they have decided to essentially move backwards into a cheesy world of cheap production live shot sitcoms again. This show is just solid comedy. The writing and directing are good. The cast is overall good, but the thing that really makes this show stand out from the pack is Shia LaBeouf. 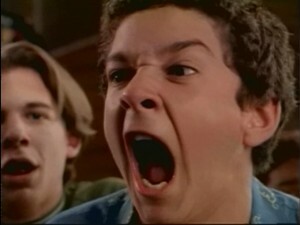 Shia was about 13 when he started doing this show and his comedic timing is spot on. I knew watching this show that this kid was going places, but I assumed that place would be comedy. As it would turn out, there’s more money in being a crazy action star. While Shia will usually have his share of one liners in his big Hollywood Blockbusters, I feel his comedy skill are being tragically overlooked. 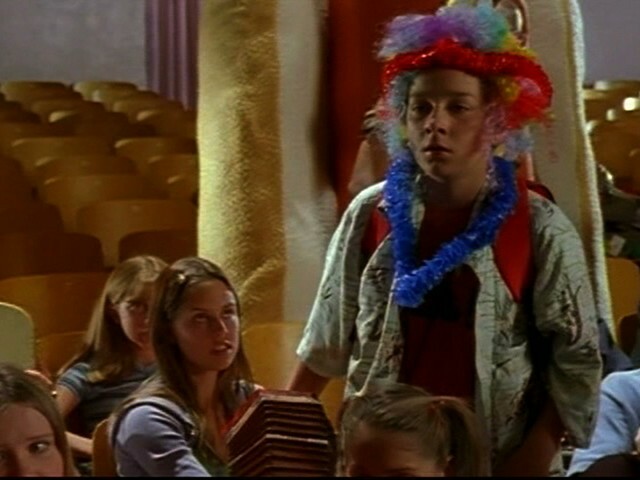 So can Even Stevens even be considered to have been necessary for his rise to fame? I’m not sure it really is, as Shia established himself in a number of films before really breaking out big. 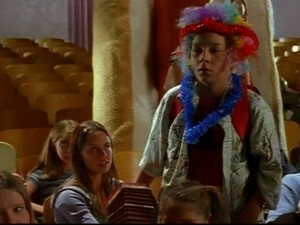 Shia fans should definitely try to check out Even Stevens if they can. They won’t be doing so on DVD though, as Even Stevens is not available on home video. It does occasionally replay on Disney XD though, so that might be worth checking out. That’s my list. What are your favourites? Did I miss any good ones? Leave us a comment and let us know! I agree with most of your choices but I Hate Hate Hated Even Stevens. I’m surprised Flash Forward didn’t make it onto the list. The main character later went on to be Angel in X-3, and while I feel they didn’t utilize him properly, it was nice to see he’s still working. The other show I was also going to put as 5 until I saw Gravity Falls was The Jersey. I didn’t really watch a ton of episodes though. 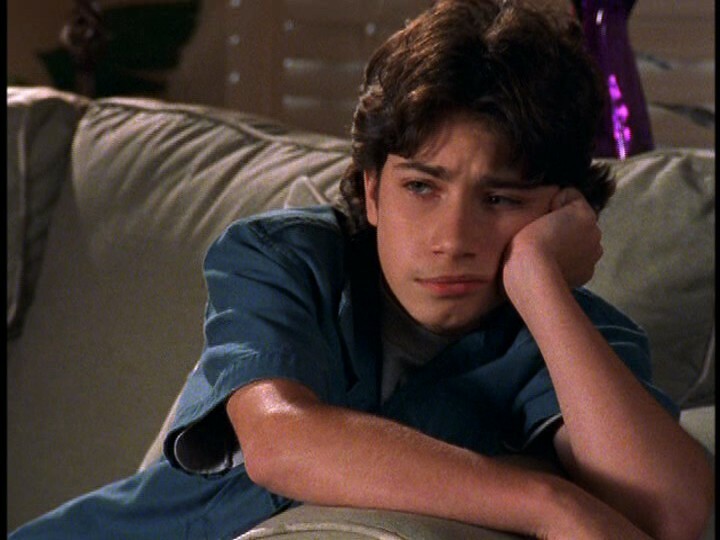 I didn’t watch much Of Flash Forward because Even Stevens is what got me watching Family (Canadian equivalent to Disney) so Flash Forwward was done by then.